The Lecture you need to hear. 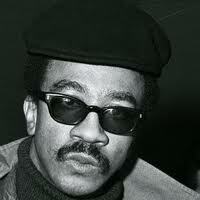 H Rap Brown is know for being a straight shooter and making the message understandable to the average listner. One of the rare lectures you'll hear from brother H Rap Brown. This lecture is packed with truth and helpful information.